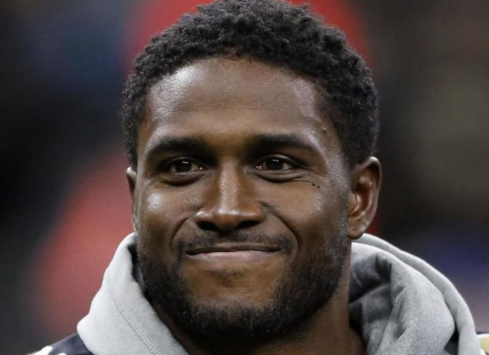 According to ESPN.com, The Los Angeles Rams were ordered to pay former NFL running back Reggie Bush $12.45 million in damages on Tuesday for a knee injury he suffered in St. Louis in 2015. The St. Louis Post-Dispatch was the first to report the story. While playing for the San Francisco 49ers at the Edward Jones Dome in November of 2015, Bush ran out of bounds on a punt return, where he slipped on concrete. He suffered a torn lateral meniscus, which ended his season.